In this post, I am going to run through my experience of setting up, configuring, and connecting to xDB Cloud 2.0. However, this is going to be a multi-post, because there are some steps that you need to take place so you can have the xDB Cloud set provisioned before you can connect. 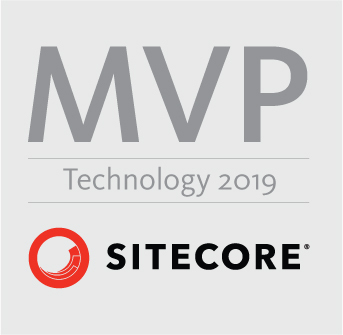 Once we get through the initial setup and provisioning by Sitecore, we will go a little deeper on the connection that may need to take place depending on your environment. Once I knew I needed to work with Version 2, I started looking through some documentation on Version 2 specifically here. When looking through the overviews, I needed to find out what xDB Cloud Set was compatible with my version of Sitecore, which is Sitecore 8.1 rev.160302 (Update 2). The xDB Cloud Service Compatibility Tables can be found here. I see that my version is supported for creating new xDB Cloud Sets and keep on trucking. Then I waited for Sitecore Support to get back to me with the connection strings, and reporting service settings. In Part 2, we will take a look at making the connections, and any other configurations that may need to take place to connect to your xDB Cloud set. This entry was posted in MongoDB and tagged 2.0, Cloud, configure, setup, sitecore, xDB on February 8, 2017 by Toby Gutierrez.